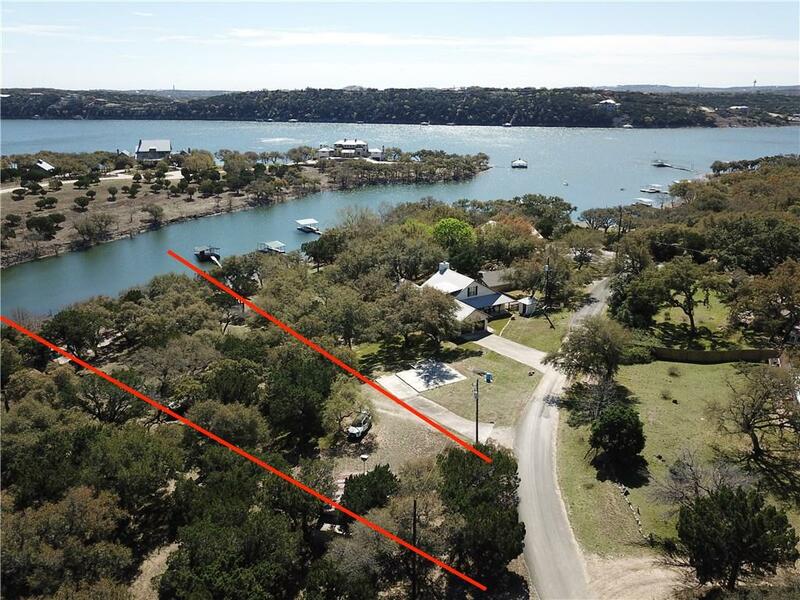 Come live the Lake Life on this RARE gentle sloped lot down to to Lake Travis. Deepwater cove. 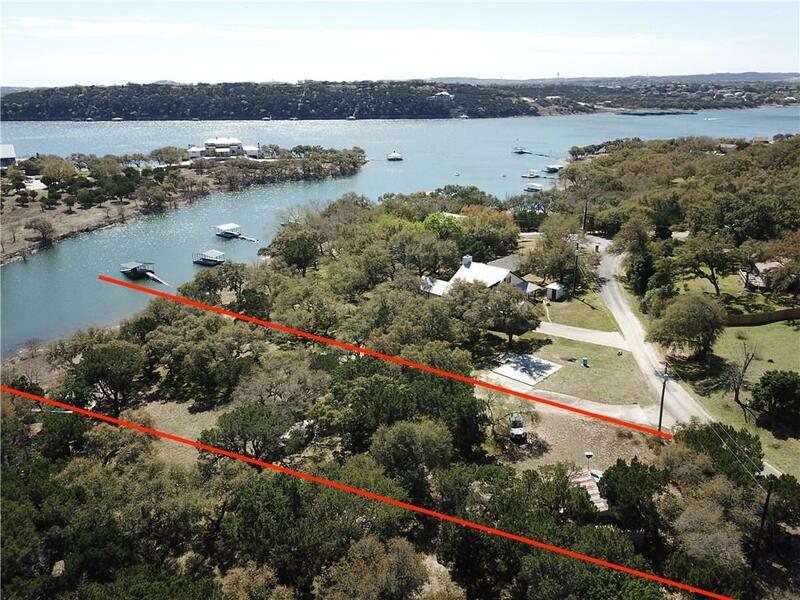 Voluntary HOA park and boat dock to the main body of Lake Travis is steps away. 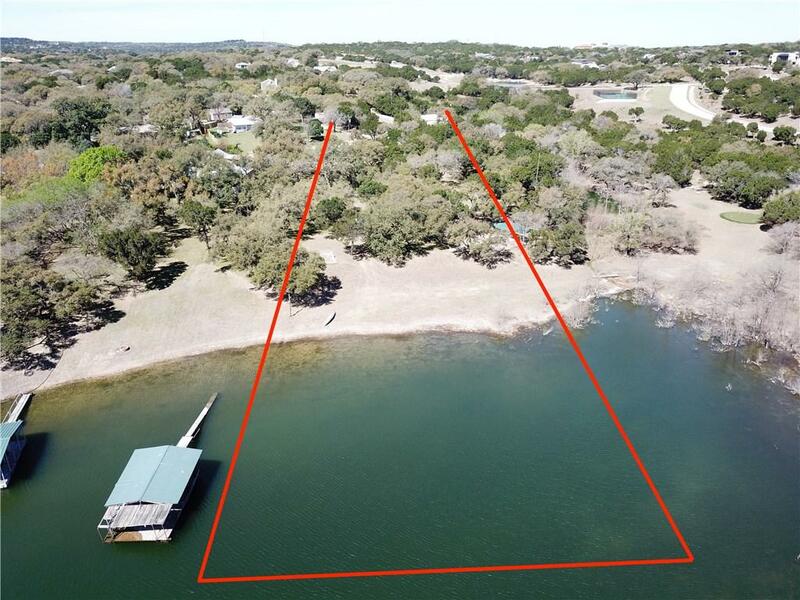 Well on property. 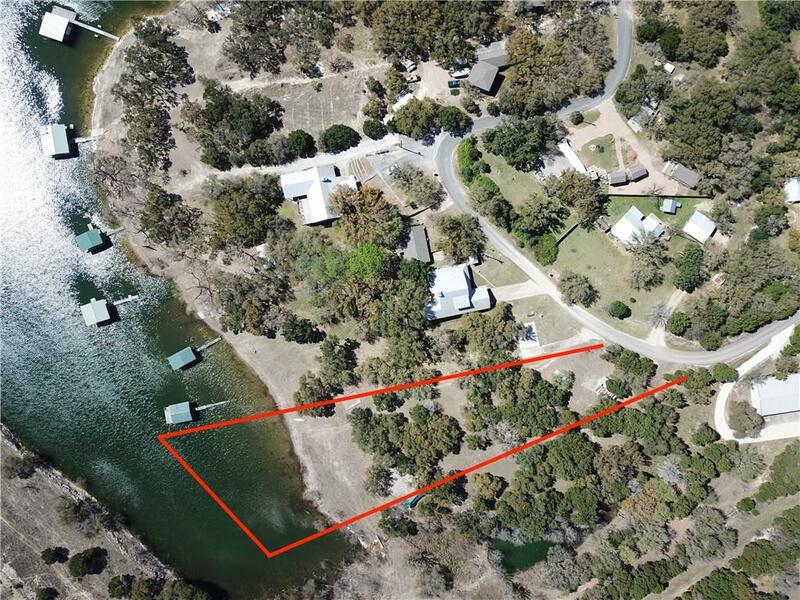 Red lines are approximate - see attached survey.